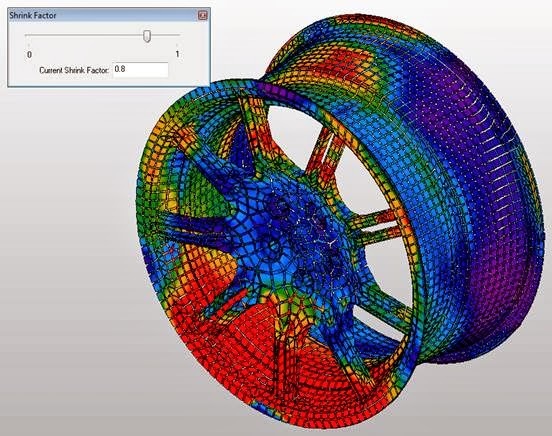 Use Autodesk Simulation Mechanical to create a stress analysis of your part or assembly. Then export it to Showcase in a number of formats for rendering etc…. 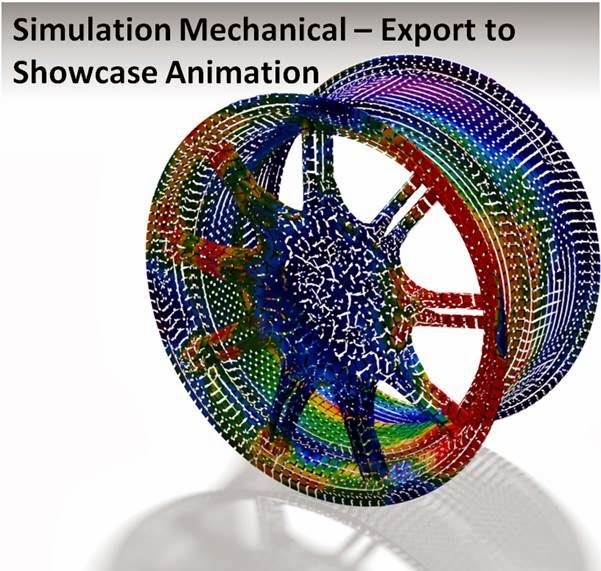 Inside Simulation Mechanical 2014 theres a neat little 'Export to Showcase' option, that allows you to send the stress analysis results (and geometry) over to Showcase as an FBX file. This then allows you to use any of the tools in Showcase to create an impressive presentation. Another tool to add another layer of interest to your presentation inside Showcase is the ability to shrink the individual mesh elements of your model. 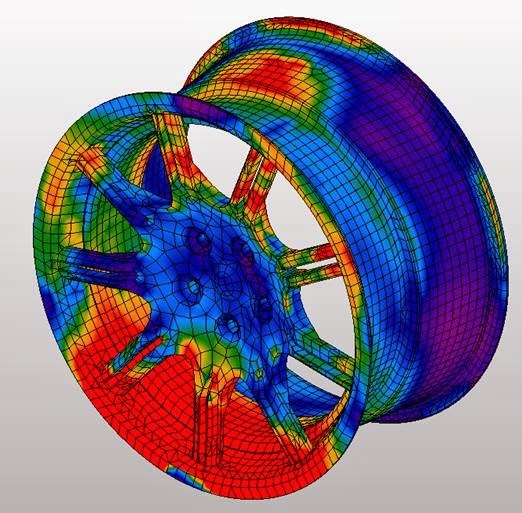 1) Create an analysis inside Simulation Mechanical of your desired part or assembly. 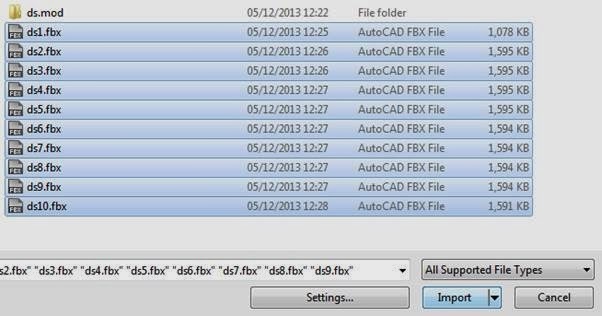 2) Then hit the 'Send to Showcase – Save to File' option in the picture above. 3) Then adjust the 'Shrink Elements' settings to export shrunken elements if desired. 6) Then adding each visibility alternative to a main slide will allow you to 'grow' the elements in a video. Check out the video (click on picture at top of page) – I hope this is inspirational for someone out there!